Wristwatch Review - Why Do Roman Numeral Watches Display IIII instead of IV? Thread: Wristwatch Review - Why Do Roman Numeral Watches Display IIII instead of IV? The post Why Do Roman Numeral Watches Display IIII instead of IV? 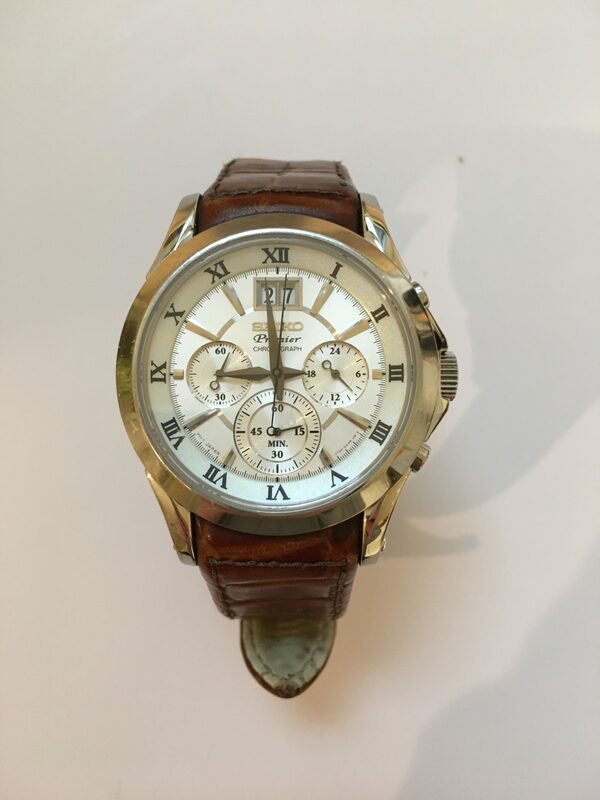 appeared first on Wristwatch Review UK.